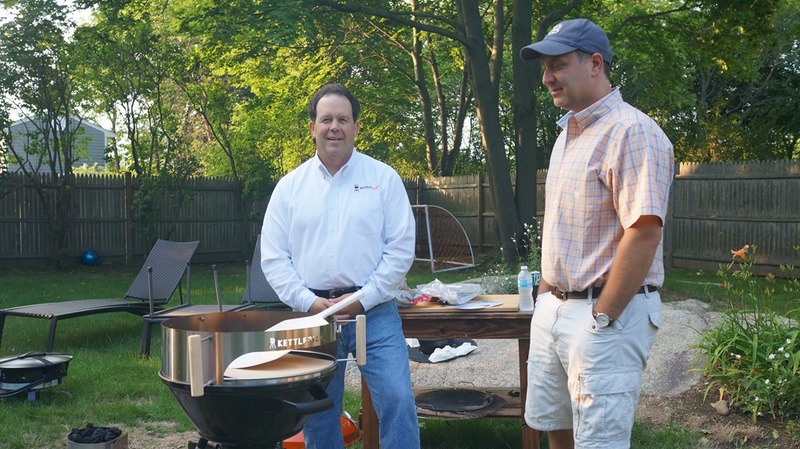 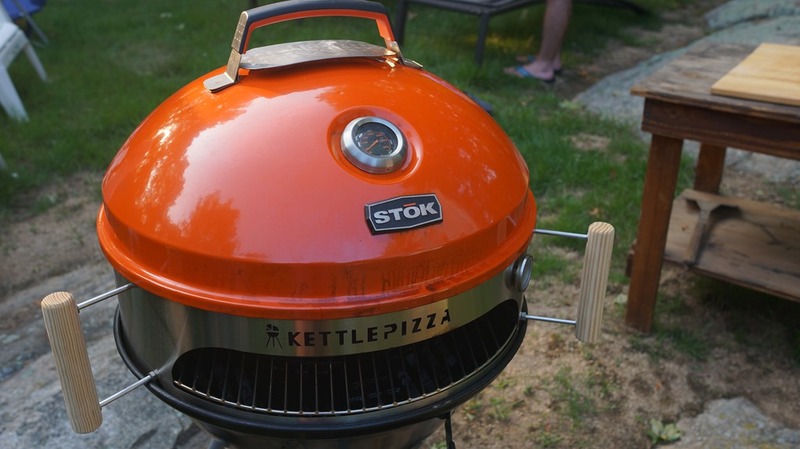 Al Contarino and George Peters are the creators and owners Of KettlePizza, an insert system that turns charcoal kettle grills into outdoor pizza ovens for very little money. 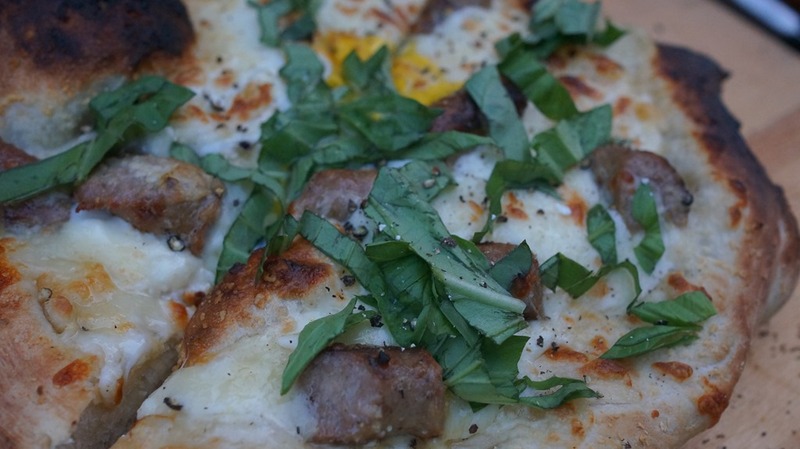 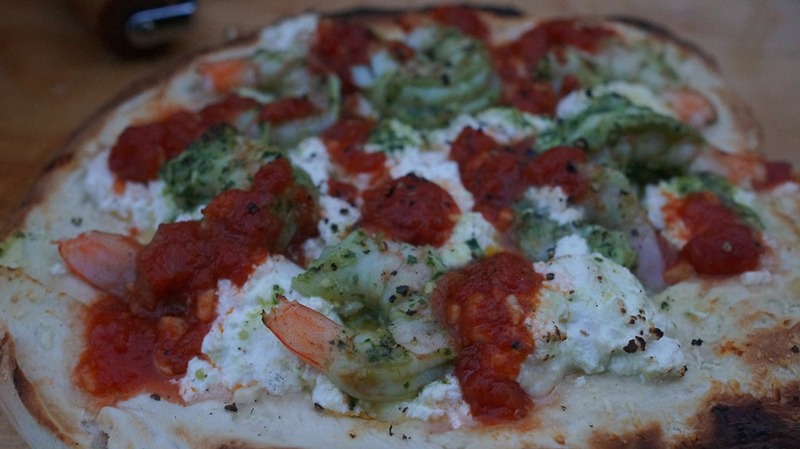 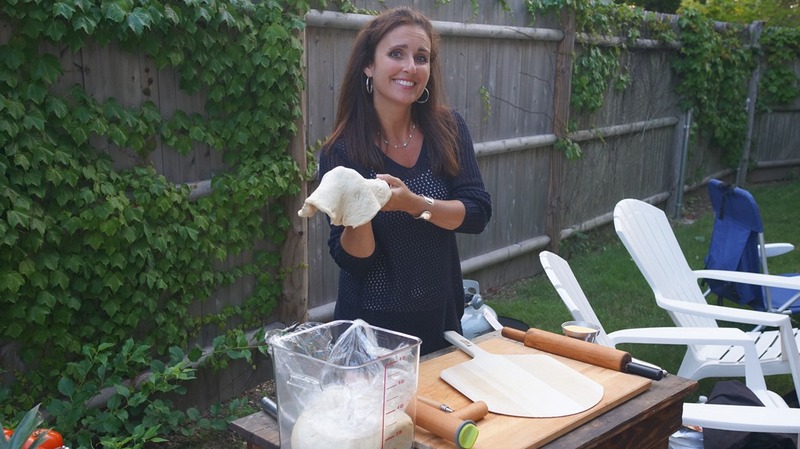 As it turns out Al’s sister Donna is a regular GMG reader and after seeing my obsession with grilling and that I bought a KettlePizza insert, she suggested that Al and I get together and have at it making some backyard pies. 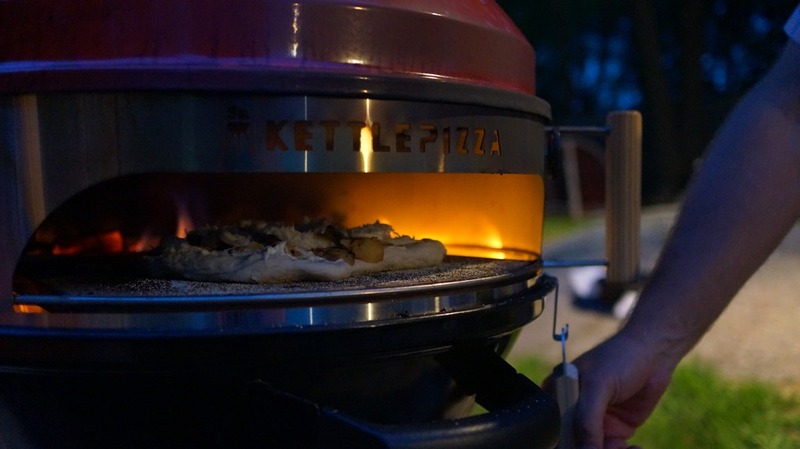 The fun we had making pizzas in the back yard combined with the crazy incredible results makes The KettlePizza system an absolute no brainer must have grill component. 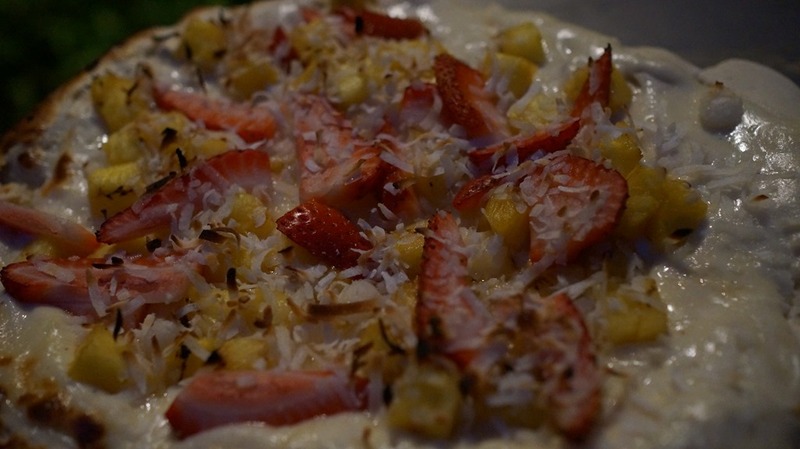 Desert Pizza Which I Have NOOO IDEA Where Felicia Came Up With The Idea For A Dessert Pizza But It Was BANANAS!